The exhibition ‘Picasso: The Artist and His Muses’ will explore the significance of Pablo Picasso’s six most prominent muses: Fernande Olivier, Olga Khokhlova, Marie-Thérèse Walter, Dora Maar, Françoise Gilot and Jacqueline Roque in the development of his work. For the first time, this exhibition will examine the six women who were most important to Picasso’s artistic development – who for the purpose of this exhibition we have chosen to define as muses – as well as exploring in depth the idea of the artist-muse relationship in the catalogue. The exhibition will highlight the women behind the portraits and tell their stories while also tracing the ways they inspired and shaped Picasso’s artistic development. The ancient Greek muse topos of the nine daughters of Zeus and Mnemosyne sought to give name to the artistic impulse and artistic inspiration. Only figurative art had no muse-aegis, being regarded as little more than physical labour. Paradoxically, the concept of the muse is to the modern mind most readily linked to painting, from the pre-Raphaelite depictions of Elizabeth Siddal to Lucien Freud’s ’Sue the Benefits Worker Sleeping’. Cultural critic Germaine Greer has said that the modern muse is engaged in a reverse penetration of the male artist, bringing forth creativity from the ‘womb of his mind’. But could these relationships be seen as essentially egotistical, a means by which an artist seeks to understand and give expression to his own feelings and impulses in relation to the muse, rather than the depicting muse herself? For Pablo Picasso this principle seems to be true, the very number of women recognised in this exhibition as his muses attesting to it. None stands above the others as an archetypal muse, and each contributed profoundly to his artistic direction. After Picasso met the young Marie-Thérèse Walter, his marriage to Olga Khokhlova began to break down and he eventually left the marital home. 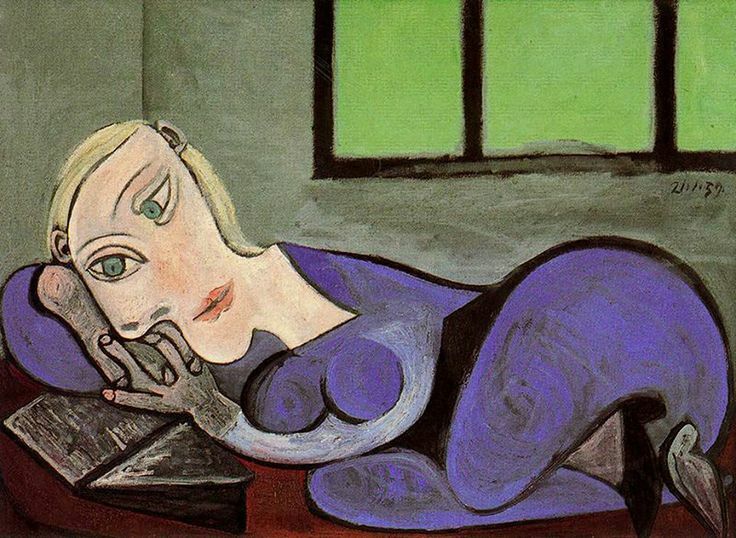 However, Olga Khokhlova’s numerous nervous breakdowns connected to his infidelity and the collapse of their relationship inspired a new direction in Picasso’s work. Diametrically opposed to Olga Khokhlova was Dora Maar, an artist in her own right who also influenced him politically in a relationship that was much more ambiguous in its mutual creative osmosis. In order to show the significance of Pablo Picasso’s six muses in the development of his work, the exhibition will feature – in six corresponding sections – works spanning almost his entire career from 1906 to the early 1970s. In contrast to the other women who modelled for the artist, these relationships were extraordinarily fecund for Picasso’s creativity and had a significant long-term influence on the development of his style. In Picasso discourse they have therefore become eponyms for his artistic periods: from the période Fernande to the période Jacqueline. 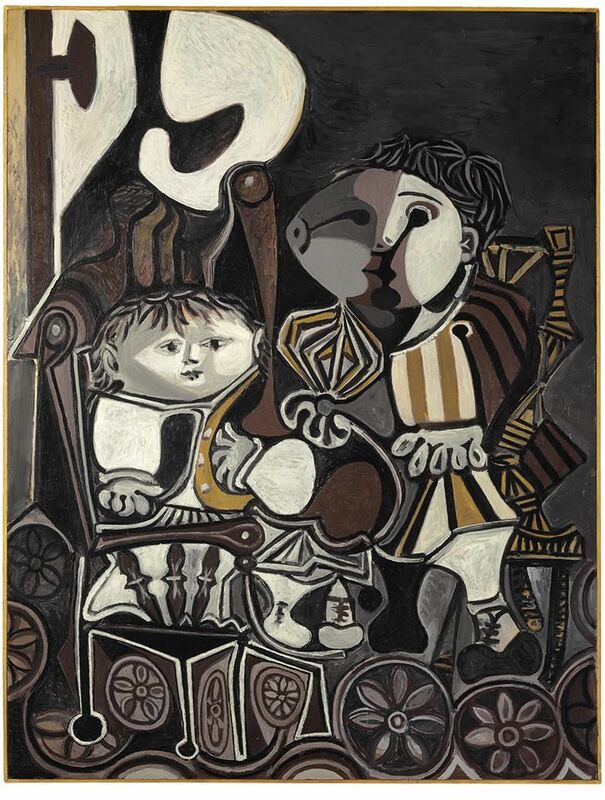 Nu assis dans un fauteuil by Pablo Picasso. "We really wanted to tell the stories behind the portraits and put the focus on the women." 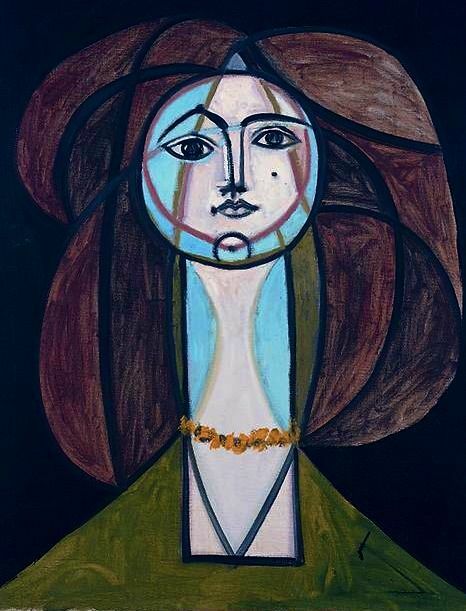 This subject in this piece is Picasso's last wife Jacqueline Roque. In addition to 27 paintings, a selection of 35 sketches, drawings, prints and sculptures will demonstrate the varied media Picasso worked in, accompanied by photographs and biographical information. Taking a fresh approach to discussions around one of the twentieth century’s greatest artists, Picasso: The Artist and His Muses examines the significance of the six women who were most important to Picasso’s artistic development, as well as exploring in depth the notion of the artist/muse relationship. Featuring texts by some of the world’s leading female art writers, this publication covers work that spans most of Picasso’s entire career, from 1906 through to the early 1970s. 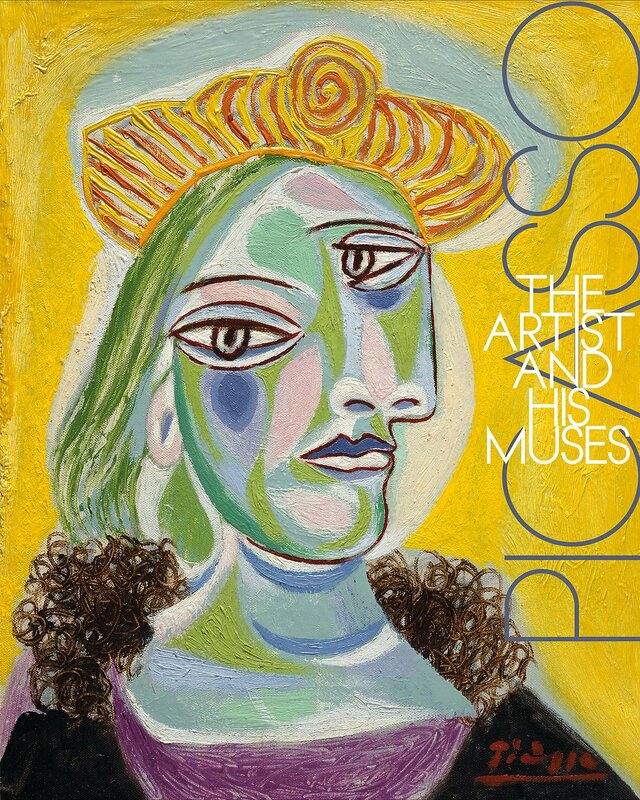 Focusing on the prominent muses throughout his life—Fernande Olivier, Olga Khokhlova, Marie-Thérèse Walter, Dora Maar, Françoise Gilot and Jacqueline Roque—this book makes clear the impact that these women had on Picasso’s creativity and their significant long-term influence on the development of his work. Contributing authors: Dr. Cécile Godefroy (Art Historian and Associate Researcher to the Fundación Almine y Bernard Ruiz-Picasso para el Arte, Bruxelles), Laurence Madeline (Chief Curator, Musée d’Art et d’Histoire, Geneva, formerly Musée Picasso, Paris), Dr. Catherine Soussloff (Professor of Art History, Visual Art & Theory at University of British Columbia, Vancouver), Vérane Tasseau (Art Historian), Dr. Gertje Utley (Independent Art Historian and Author of ’Picasso: The Communist Years’, New York 2000), Diana Widmaier Picasso (Art Historian).